THE Department of Information and Communications Technology and the United Nations Development Programme (UNDP) have formalized their partnership to fast-track the rollout of “Pipol Konek” — formally known as the Free Wi-Fi Internet Access in Public Places Project. DICT and UNDP struck their deal during the 1st Project Board Meeting and Project Document Signing Ceremony last Friday (March 29). The signing ceremony was led by DICT Acting Secretary Eliseo M. Rio Jr. and UNDP Philippine Country Office Resident Representative Titon Mitra. “Today as we set to seal this meeting of minds, the Department is optimistic that our goals of providing free Internet access and promoting knowledge-building among our citizens will soon be realized,” Rio said. The DICT sought the assistance of UNDP last year, September 26, 2018, not only to expedite the roll out of Free Wi-Fi but also to aid in the capacity-building initiatives of stakeholders involved in project management. UNDP was also involved in the exploration of international partners through proposed convergence initiatives. 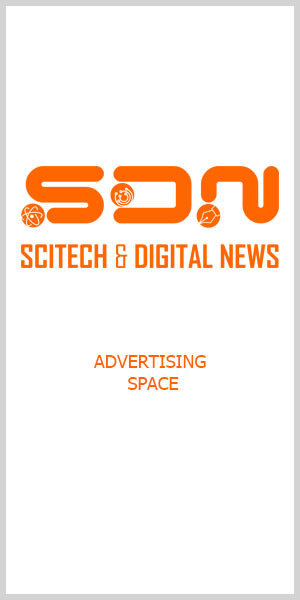 Image: SDN — Science and Digital News file. Mitra assured that their experience with international models and the government’s acquaintance of the local context meld to structure an effective partnership. 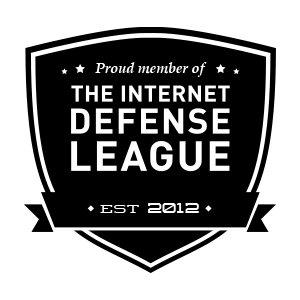 “Access to the internet is access to services and information. UNDP is pleased to assist DICT to meet the national objective of bridging the digital divide and leaving no one behind,” Mitra said. Preceding the signing, Jonathan Hodder, governance specialist from UNDP, discussed the key challenges experienced by the organization in the past, such as the need to strengthen coordination with national and local government agencies as well as procurement difficulties. The Pipol Konek Project will address the challenges identified through various workshops and consultative meetings. DICT and UNDP will take charge of the project oversight, trickling down operational functions to NGA (national government agencies, civil society organizations (CSO), and local government unit (LGU) partners. Featured image courtesy of OpenClipart-Vectors on Pixabay.